PHILLIP FISH FISHER is BACK in fishbone since Nov 18 2016 at The Date Shed Indio! It was his first show with fishbone since 1998. Welcome home FISH! The line-up of the Chim Chim era is also complete with the unexpected RETURN of JOHN BIGHAM for the next tour after 20 years! The most underrated fishbone member. 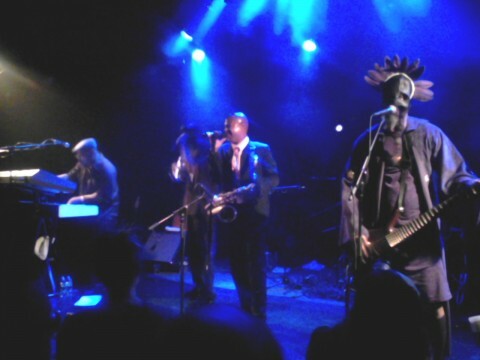 JB have played with fIshbone from 1990 to 1997. JOHN STEWARD was the drummer from fishbone from 1999 to late Nov 2016. 18 YEARS! A GREAT THANK YOU to WET DADDY for all these years : you will be forever a fishbone member and a member of the familyhood ! YES, FISH & JB are BACK! So the line-up will be Angelo Moore, Walter Kibby, Phillip FISH Fisher, Norwood Fisher, John Bigham, Rocky George, Jay Armant and Paul Hampton. Yes, 8 members. 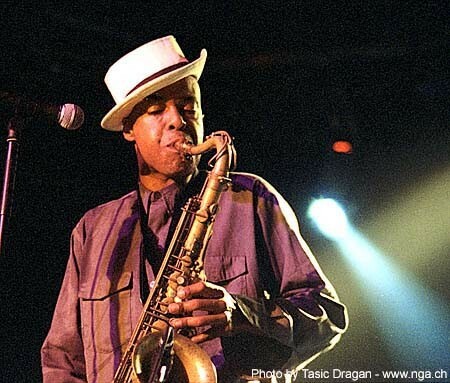 Fishbone will be playing Chim Chim's in its entirety for the Anniversary of its release and other Fishbone jams....tickets on sale. Venden75 (Apr 01 2017): Just saw first Fishbone show at High Noon Madison, WI! Been a fan since 1989 but never got to see em. Tonight was unbelievable! Got to mosh to Swim!! Doesn't get no better . . . Unless Damon Wayons made a cameo I suppose. :-D such a great time - thanks! !